Holy cow! 43 members in just a few weeks! We’re growing strong and want you to be involved! Our first big project is under “raps” with the conclusion of Make Music Madison on Friday. 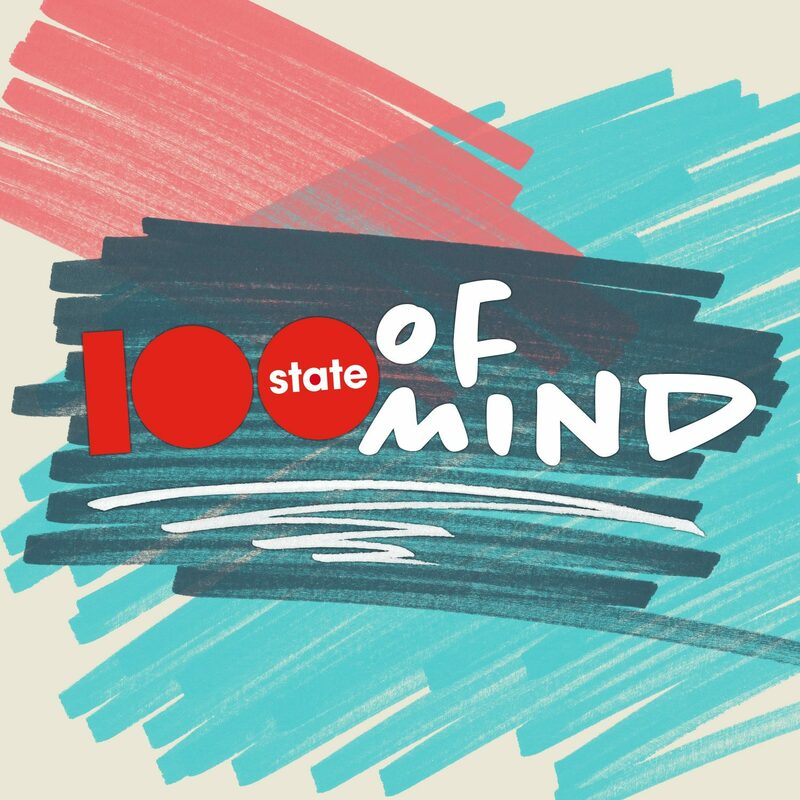 100state organized and built the technology for the local festival as well as 10 cities worldwide.